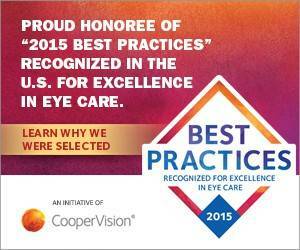 Keep up-to-date on the latest vision-related news and eye care events in our practice. 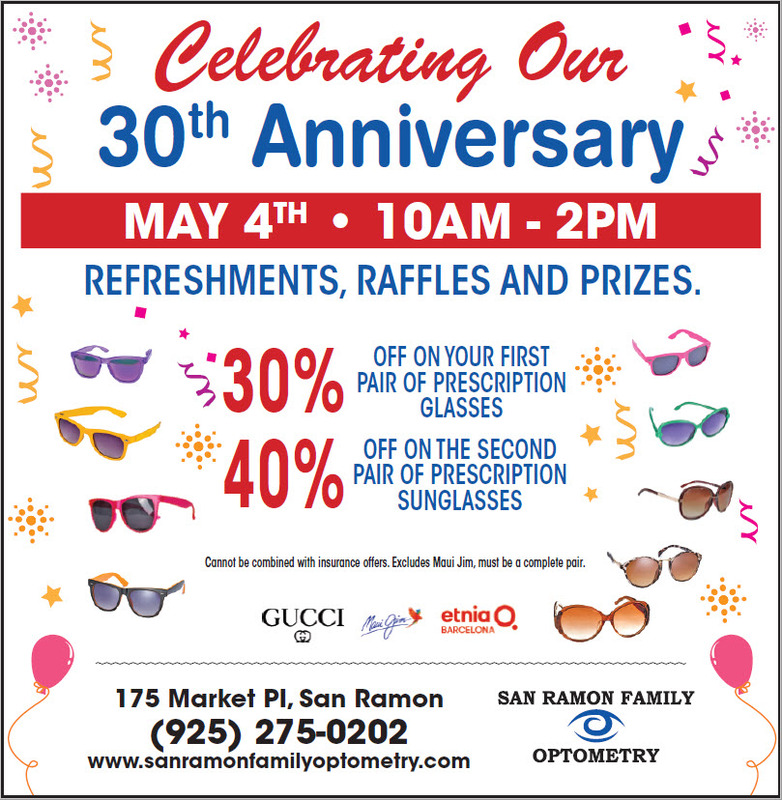 Visit our Facebook page at www.facebook.com/srfoptometry. The items are displayed by year and month. 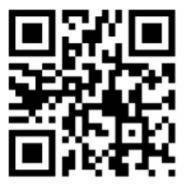 To view older entries use the links in the box below to select the year and month you would like. 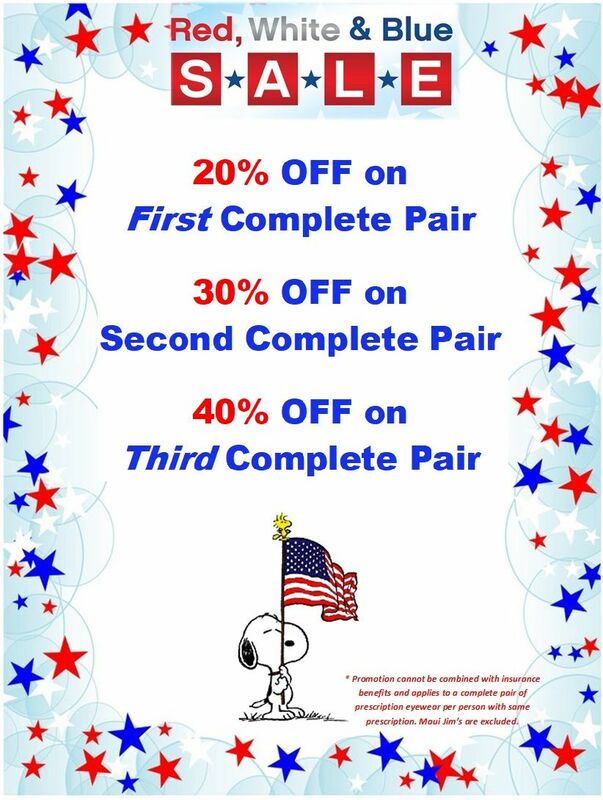 Red, White, & Blue Sale! 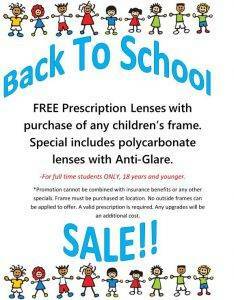 PRN Nutritional Supplements for Eyes! 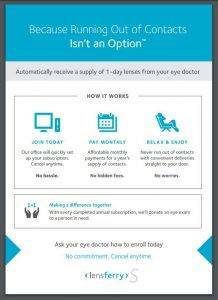 Subscription service for daily contacts with reasonable monthly payments. 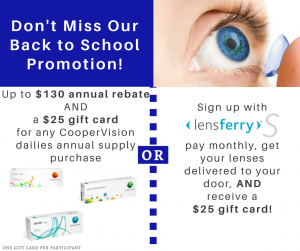 San Ramon Family Optometry is now offering LensFerry! 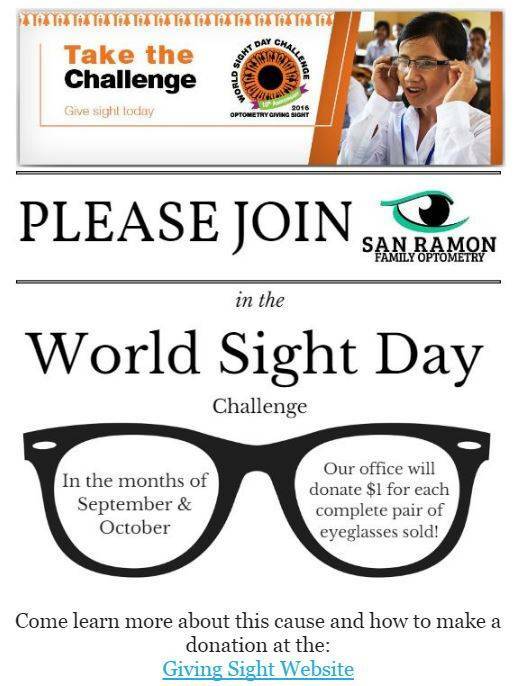 Join us in the World Sight Day challenge! Best of the Best 2016 – BayArea Parent! 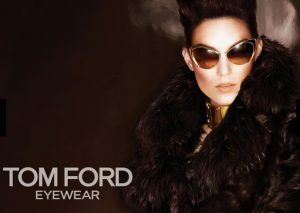 SRFO now carries Lash Advance! SRFO has a new upgraded Optomap instrument! 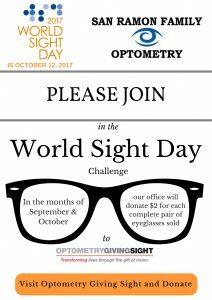 Learn about how to protect your eyes at home, at work, and in the car! 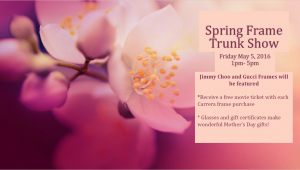 Are your eyes ready for spring? Feburary is Macular Degeneration Awareness month! 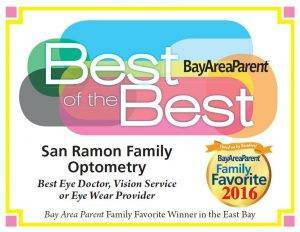 We have been named Best of the Best by Bay Area Parent! What can your eyes tell how your cholesterol levels?